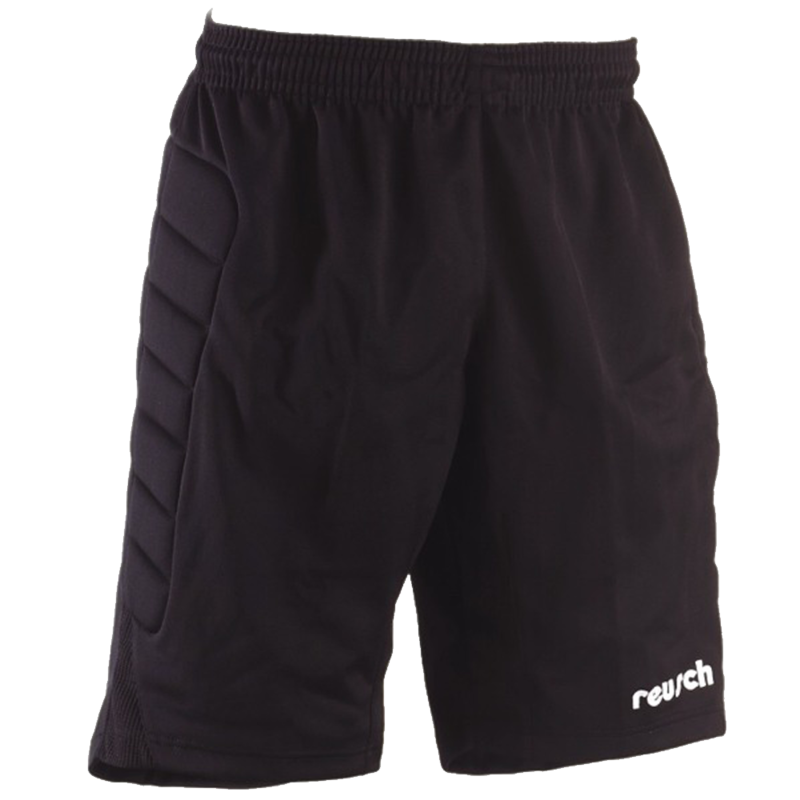 Save your hips with Reusch padded goalkeeper shorts. Contact keeperstop.com with goalie short or equipment sizing questions. Sewn in hip and thigh padding to ensure a better fit. 70/30 plyester/cotton blend. Mesh inset on the side of the short. A good fit very comfortable. Bought these for my 11 year old. He likes how they fit and enjoys the add protection when diving. They are comfortable and has enough padding to give my son confidence when diving.